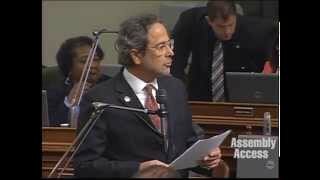 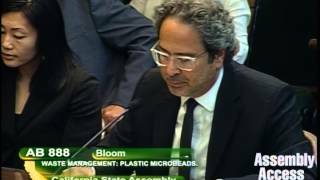 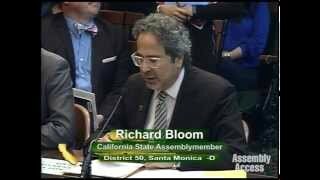 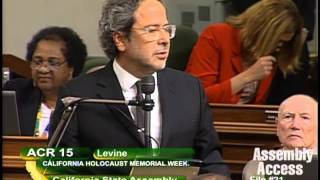 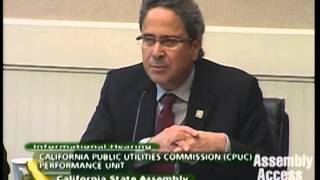 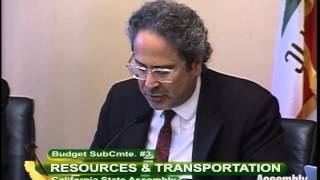 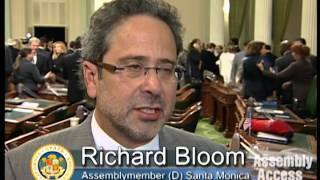 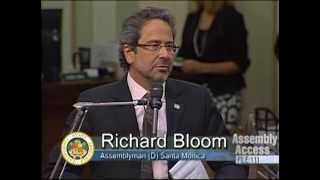 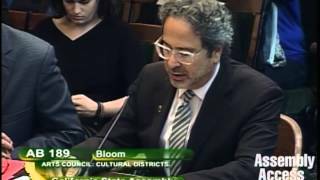 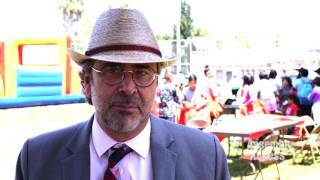 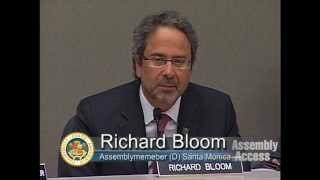 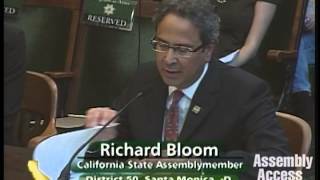 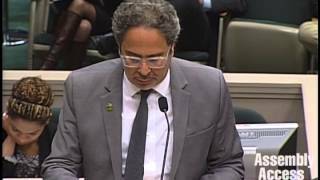 Assemblymember Richard Bloom presents AB 1357, legislation that that would impose a fee on distributors of sugary drinks and create a dedicated revenue source to address the alarming health impacts of childhood obesity, diabetes and heart disease, before the Assembly Health Committee on May 12th, 2015. 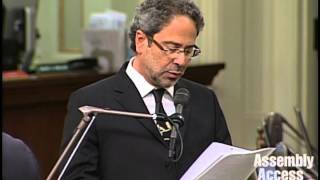 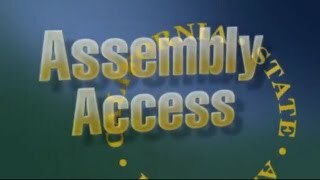 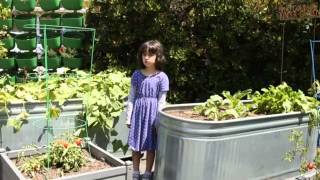 The legislation was supported by the American Heart Association, Latino Coalition for a Healthy California, California Dental Association, California Nurses Association and approximately 80 other health advocacy organizations around the state and would generate an estimated $3 billion a year to prevent and treat obesity, diabetes, heart and dental disease. 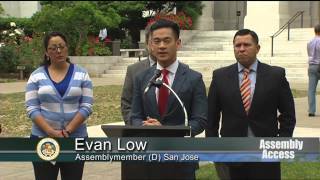 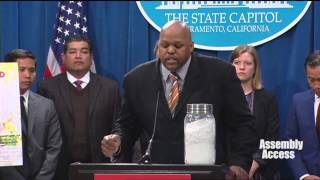 Currently, California does not allocate any state funds towards the prevention and treatment of diabetes.